Newly posted (pdf) to the site is a literature review on grassroots digital fabrication by Sabine Hielscher and Adrian Smith at SPRU (Science & Technology Policy Research). Community-based digital fabrication workshops (such as Hackerspaces, FabLabs and Makerspaces) are innovative spaces where people come together to learn about and use versatile digital design and manufacturing technologies and create things in collaborative projects. Some spaces are run voluntarily, whilst others receive institutional support (e.g. from universities and libraries), but all share an ethos towards providing workshops that can be freely (at least in parts) accessed by the wider public. Workshop members are involved in a variety of practices in these spaces, and that go beyond tinkering with technologies and making things, to include experiments in principled ideas for commons-based peer production that some observers claim might be relevant for a post-consumption society. Nowadays, workshops constitute a global network: they can be found in many major cities around the world; many of them network and share projects and knowledge through social media; and meet up physically at international events. Excited claims are made for community-based digital fabrication workshops. It is argued they address issues of democracy and inclusivity; topics of sustainable production and consumption; and cultivate more creative, skill-ful and innovative engagements with technology. Such claims appear highly speculative. After all, innovation as an activity involves risks and uncertainty, is destructive as well as creative, and – depending on who appropriates benefits, can exclude certain social interests. Conducting an in-depth literature review on grassroots digital fabrication, this working paper aims to examine existing analytical themes, methodologies and debates addressed by previous research work relevant to community-based digital fabrication workshops. Our review provides reflections on three critical issues: sustainability, inclusivity, and creativity. 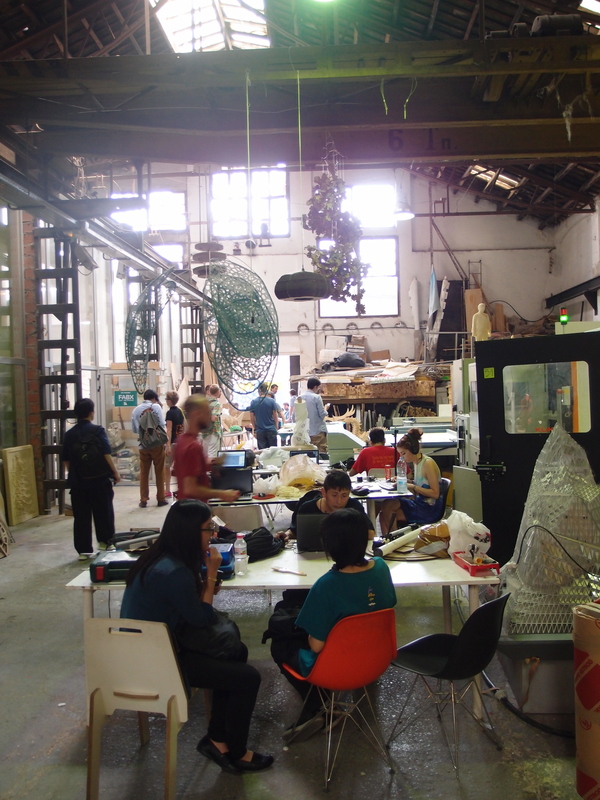 Conclusively, the paper draws out existing research challenges when examining community-based digital fabrication workshops and future research possibilities in relation to the three critical issues. Future research activity must be attentive to these critical issues confronting grassroots digital fabrication.